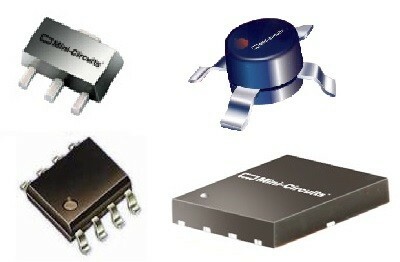 Mini-Circuits Amplifiers - wide range of products stocked in Australia. Extensive selection of RF amplifiers offers many combinations of gain, noise figure, output power, and linearity in MMIC, surface mount, and connector packages. 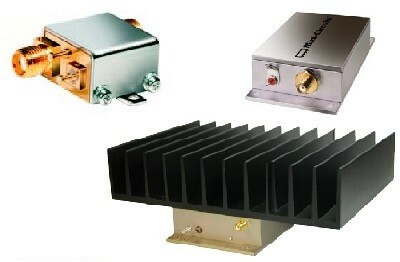 We feature a broad line amplifiers based on MESFET, GaAs, PHEMT, and InGaP HBT technology. Covering frequency ranges up to 26.5 GHz with noise figures as low as 0.35 dB and power handling up to 100W, provides solutions for a wide range of applications including communications, 4G LTE, and WCDMA.